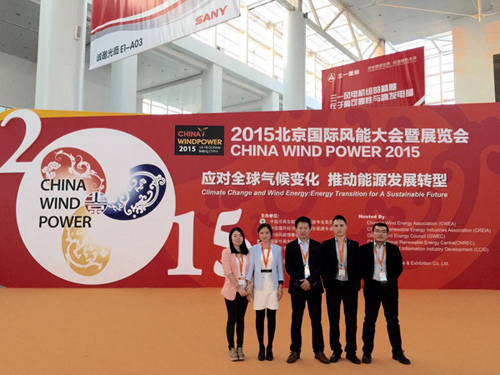 On October 14th to 16th of 2015, the international wind energy exhibition was held in Beijing. MOFLON Company took part in this big exhibition. China Wind Power, also called CWP, as one of the three global wind energy exhibitions, has been established since 2008, the exhibition scale expanding rapidly. Now, CWP has developed to the biggest exhibition in wind power industry field, which earns highly recognition from wind power enterprises. Certainly, this exhibition trade show has gradually evolved to a important platform where the wind power enterprises release products, get wind power industrial information or receive the customers. For this session of 2015, the CWP covered an area of nearly 48200 square meters, the stand covered 19680 square meters in total. There were 582 companies from 19 countries from all over the world attended this exhibition. The total viewer attending this exhibition was up to 35235. Supported by the policy of renewable energy from government, the electricity from renewable energy gradually step onto the healthy development way. As a result, the wind power machine has grown rapidly, and at the same time, the market is keeping on great demand. MOFLON is paying more attention to the research and develop in wind power slip ring, which contributes to designing and building the most suitable slip rings for our customers. We always believe that the first important is to help customers solve their problem by MOFLON's slip rings at the most suitable slip ring solutions at the highest performance. 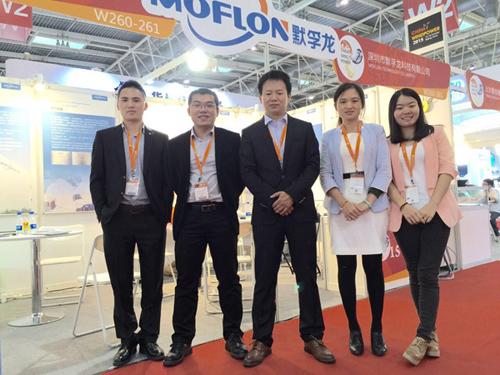 At the same time, MOFLON, growing its technical team, is trying to enhance its domain-specific standing and influence. 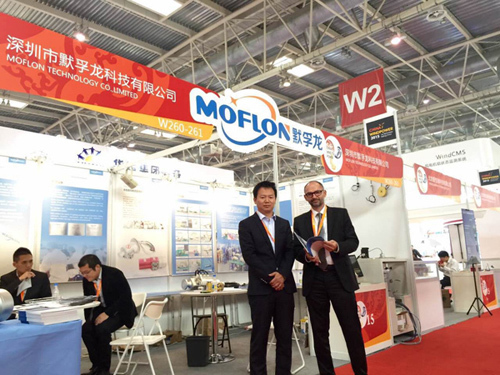 MOFLON always believe in that we just provide high performance slip rings for our customers.